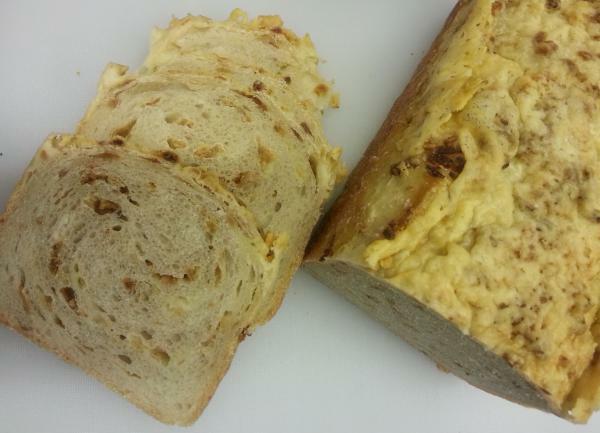 We have a very popular Cheese Bread Range and added this one last year. It became very popular quickly. Like with all our Cheese Bread you will find the Cheese also inside the bread. That makes it a good choice to toast it. We are using only real Mature Cheddar Cheese from Country Cheese Devon.